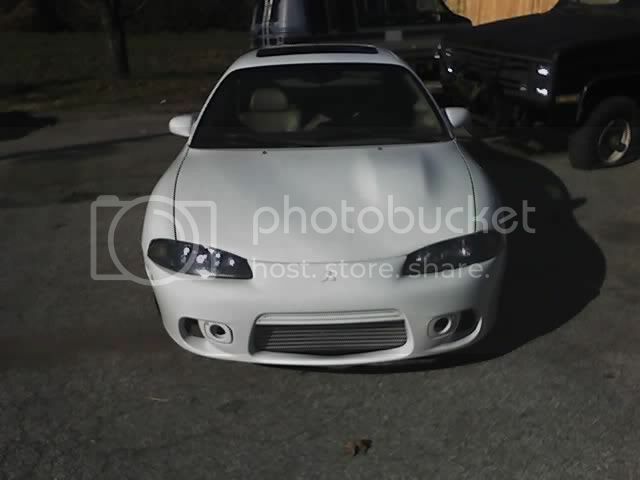 Muscle Car Scene: Muscle Car Forum - In The Works - My personal "muscle car" . Re: My personal "muscle car"
Just my humble opinion. Not to disrespect foreign performance. After all, I own a Toyota Corolla. Technically anything new is a tuner. A new Stang needs tweeking as much as a new Civic. I think theyre all tuners lol. I agree tho the Eclipse fits the tuner bill. RX7's and Supra's ect. are considered muscle cars. I would have to agree with you to an extent. The Nissan Skyline, Mazda RX-7, Toyota Supra, and my persaonal favorite, the Subaru WRX STi are all-out factory muscle cars that truly represent the spirit of affordable performance. I guess what it boils down to is that I wanted to try to keep the subject matter of this site limited to American Muscle Cars, but if I'm truly going to represent the "Muscle Car Scene", I might have to re-evaluate my original plans.